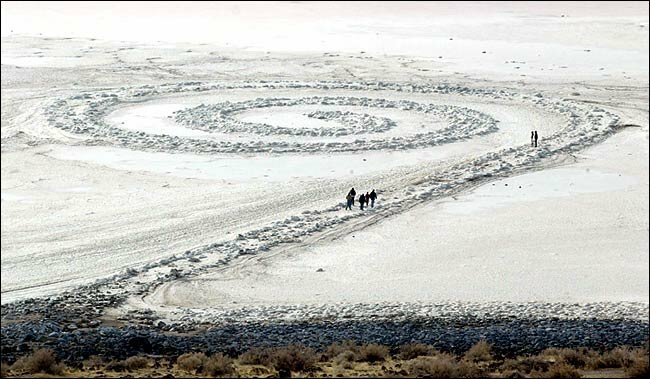 Beginning in the 1960s, a number of American artists, including Walter De Maria, Michael Heizer, Nancy Holt, and Robert Smithson, chose to depart from the confines of gallery and museum spaces to create artworks directly in the landscape. 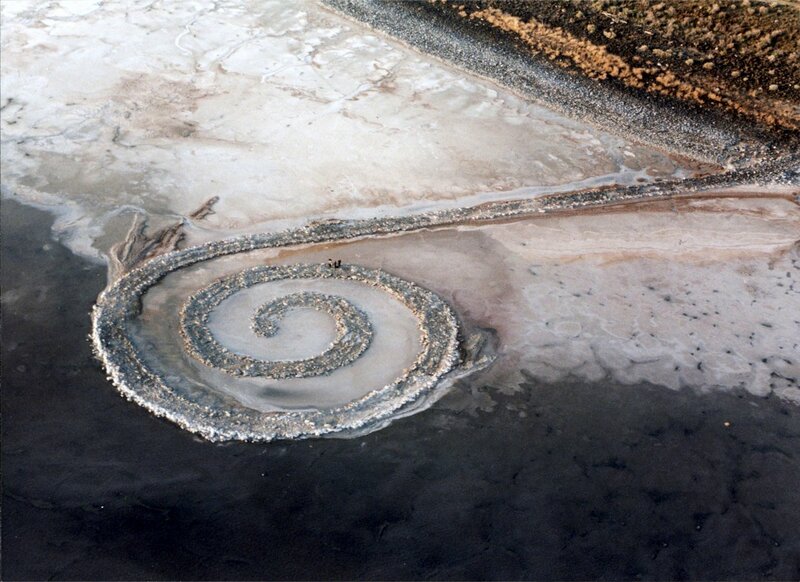 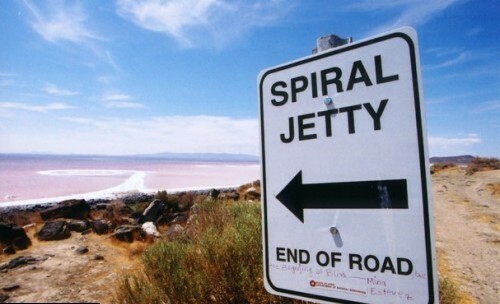 Drawn to desolate and remote locations, from abandoned industrial sites to uncultivated deserts and mountains, these artists created often colossal sculptural interventions in nature, inaugurating the movement of Land art. Here’s another work in which Smithson explores the relationship between materials and time.